Idyllically situated in the northern part of the Northern American continent, Canada is a stunning country, which extends from the Atlantic to the Pacific and northward into the Arctic Ocean, making its motto true in every sense that is “from sea to sea”. With total land area of 9,984,670 square kilometers, it is the second largest country in the world. If addition, this well developed country with the eighth highest per capita income and one of the richest countries in the world. Canada has an amazing geographical variety, and is renowned for special cultural diversity, national parks and historic sites. 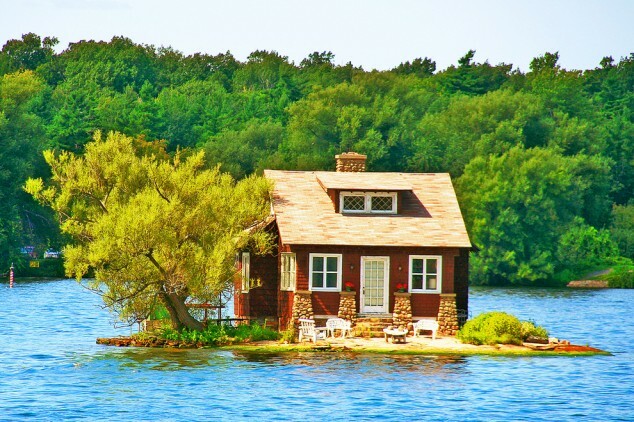 If you are planning a holiday in Canada then read on to the following write-up and get to know about some exotic destination which you must pay a visit to. Prince Edward Island is just a simple version of a Canadian beach. In fact, here one can take a drive down to the beach that merges the beach along with charming green pastures and red soils. It is a complete family fun place to enjoy a day’s or weekend holiday. However, it is also be noted that this location is quiet away from the mainland, so the you should carry your own supplies while going for a holiday here. 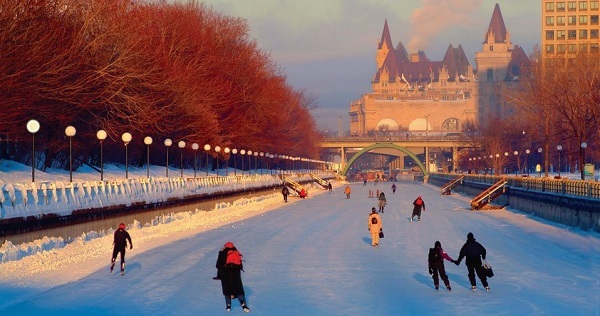 Known for its charming city life, Ottawa is a beautiful city in Ontario. Once here, you have many things to soak yourself into, from the culture to nightlife, popular attractions of the city to another small nitty-gritties, you have almost everything to enjoy as a tourist. 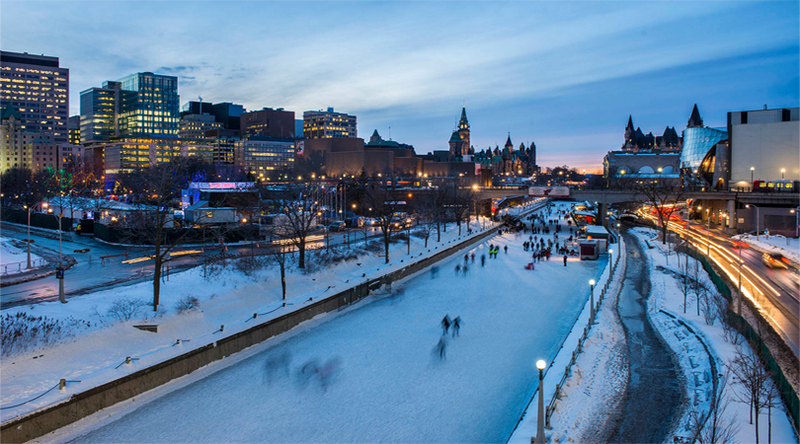 Some of the major highlights or say, the best things you should miss while in Ottawa area, “the Changing of the Guard on Parliament Hill” and “the Rideau Canal” which offers exclusive boat rides leading to the famous Great Lakes. 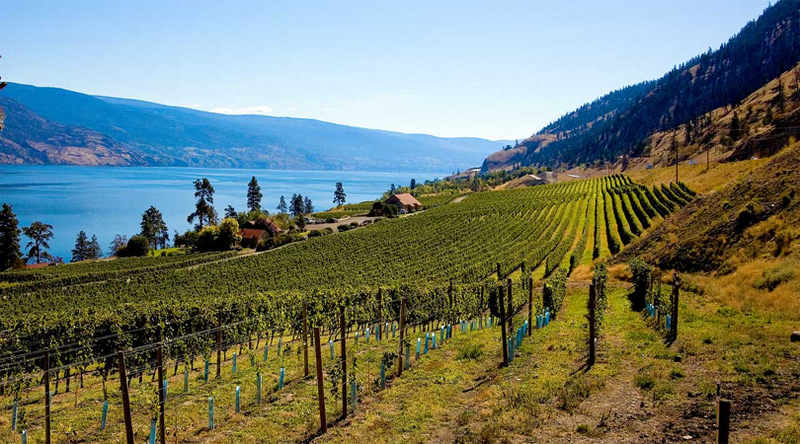 If you are looking for a naturally blessed landscape in Canada, then Kelowna in the British Columbia is an ideal place for you. This beautiful river valley situated right in the heart of the Canadian Rockies provides tourists a great retreat with great weather, grilling chicken and chilled wines. Moreover, Kelowna proofs to be the best place to enjoy golf course and fishing. For Canadians or any visitor, it is also a popular place to enjoy various activities to entertain you and your family. 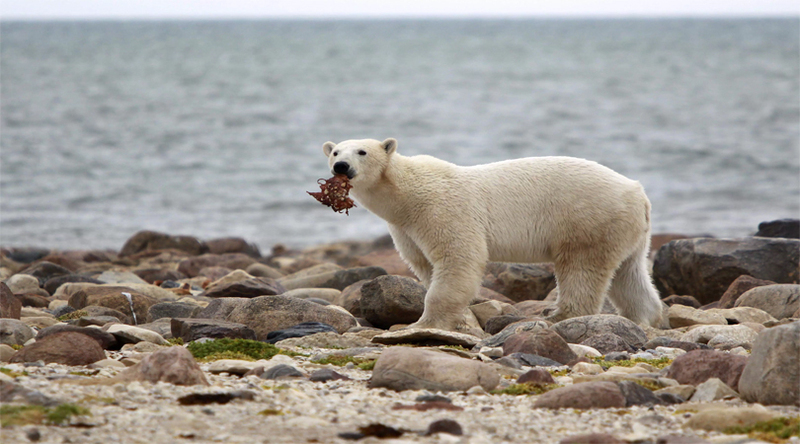 Known with many names like, “the Polar Bear Capital of the World”, “Belunga Capital of the World” or “C-Town”, Churchill is a popular town situated on the Western shore of the Hudson Bay in Manitoba, Canada. This exotic place is blessed with a charismatic bliss of Mother Nature where you can spot some of the rarest locations making it an eye pleasing destination. If you want to spot the polar bear than moving towards the shore from inland during the autumn season is the best time. However, Churchill becomes a popular destination for bird watchers too during late May until August when you can spot over 270 species, including Snowy Owl, American Golden Plover, Tundra Swan, and Gyrfalcon. Apart from these, Vancouver is an awesome city to enjoy the nightlife, skiing and other adventure outdoor activities such as hiking, camping, and much more. In addition, don’t even think of missing a visit to the world famous and stunning “Niagara Falls” in Ontario. These gushing waterfalls are a wonder of the world and taking a boat ride or cruise will surely make your trip unforgettable. So, what are you waiting for log in to EaseMyTrip and book cheap international air tickets and plan a tour now.